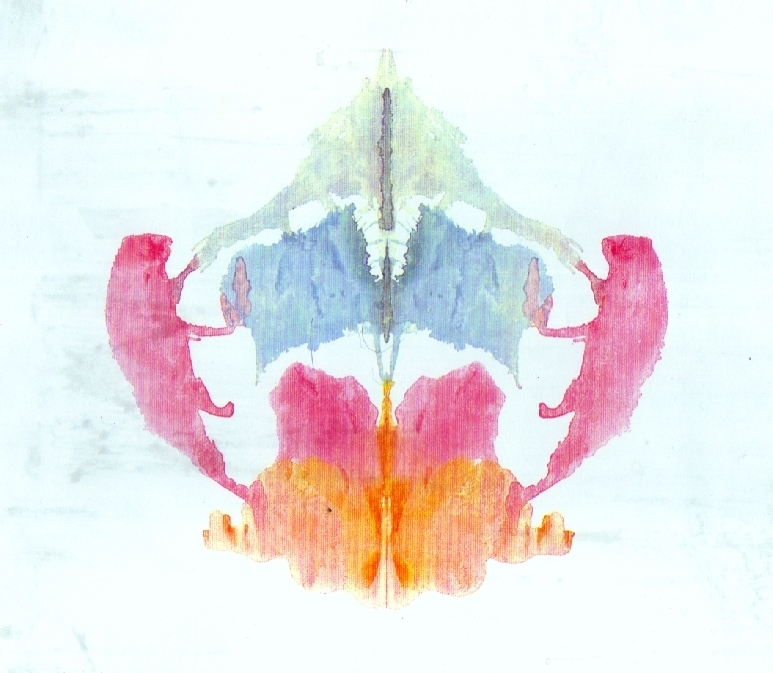 The Rorschach Inkblot test is not (as its name implies) a way of testing inkblots but a personality test designed nearly a hundred years ago by the Swiss psychoanalyst Hermann Ethel Rorschach (1884-1922). Originally concocted as a test for schizophrenia his now famous test has expended to become a general personality profiler. There are ten different pictures for you to look at and you need to type in the box at the bottom (which might involve scrolling down a bit) what it is you see and that information will be inputted into the supercomputer of the National Association of Liars which will analyse the algorithms and factorialise the formulas and after the last page will present you with its findings which studies have shown to be a hundred percent accurate.